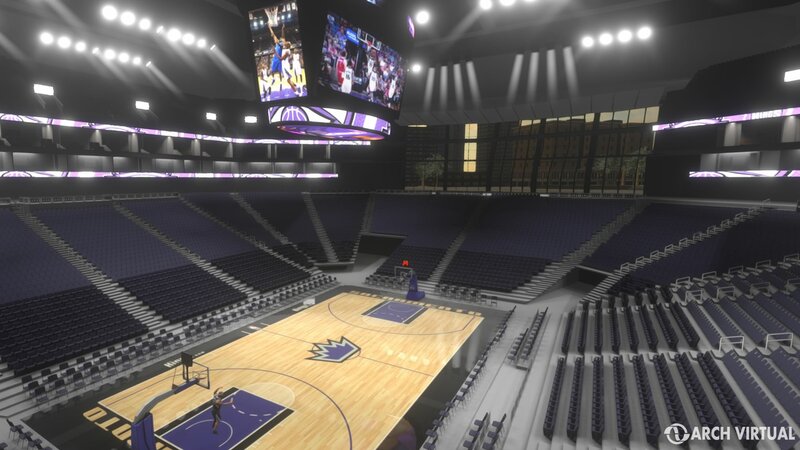 Arch Virtual creates triple-a quality architectural VR experiences you can use to promote, sell and visualize your building project. For projects that require the highest quality representation our experienced, award winning team create visually stunning VR environments. Buildings are expensive, risky, and extremely complex. Blueprints are hard to read, and architectural illustrations are nothing like the way we experience architecture in the real world. 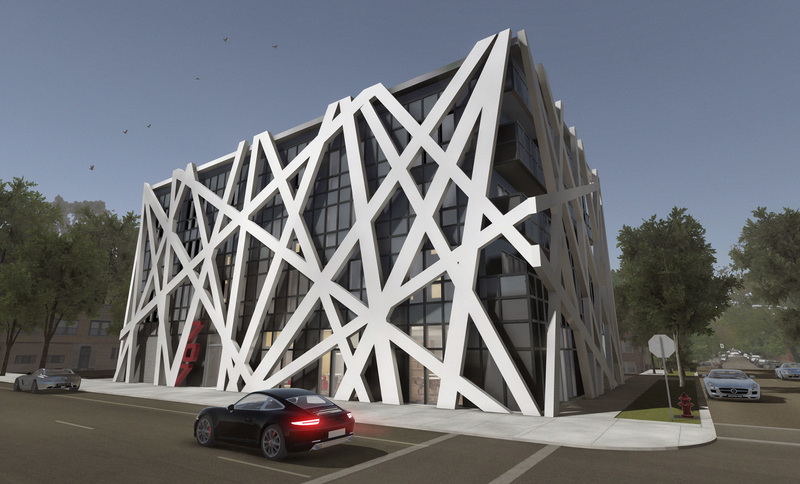 Now you can inhabit the building in VR before construction starts. The construction site might be a muddy hole in the ground, but you can already start selling building owners, potential buyers, and other project stakeholders on your vision. 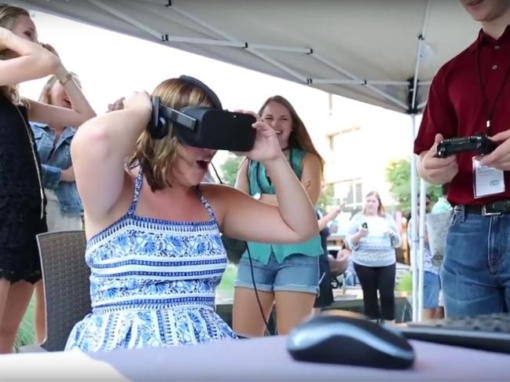 Get everyone excited about your new building by giving them an unforgettable VR experience that lets them get to know the building virtually. 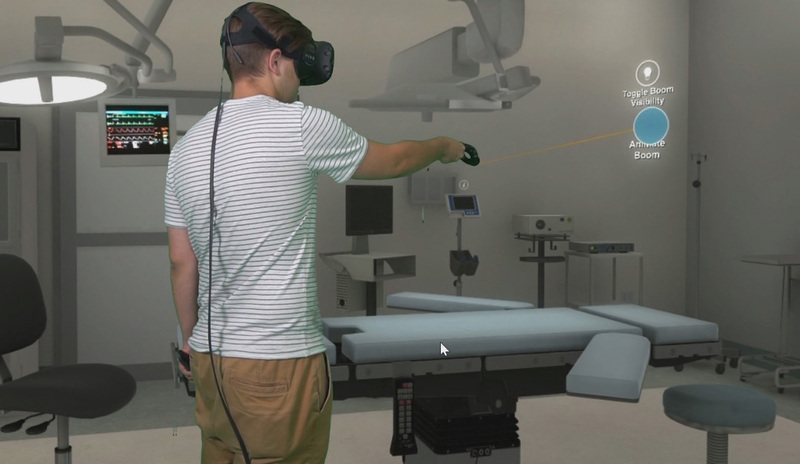 We love it when our clients walk through a VR experience we created for them and find major errors they had never noticed even after reviewing blueprints for many hours. It happens all the time! 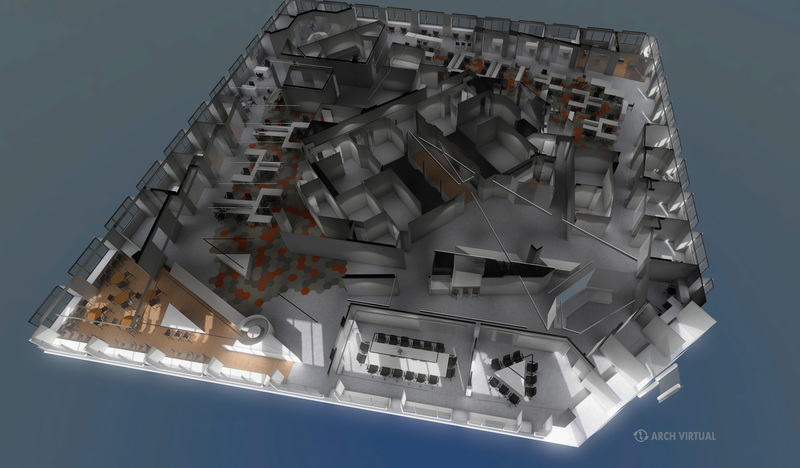 There’s no better way to gain a holistic and thorough understanding of your new building than a virtual reality model. We can capture animations and high resolution images from the virtual environment that can be used for marketing and promotional materials. 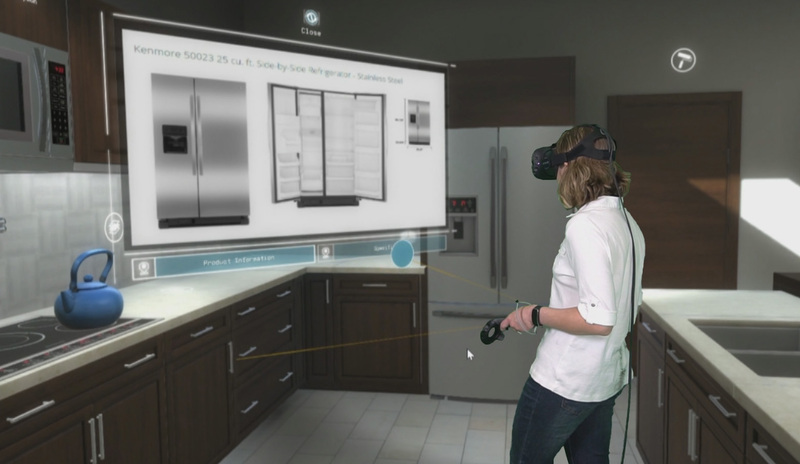 Promote your building project with VR. 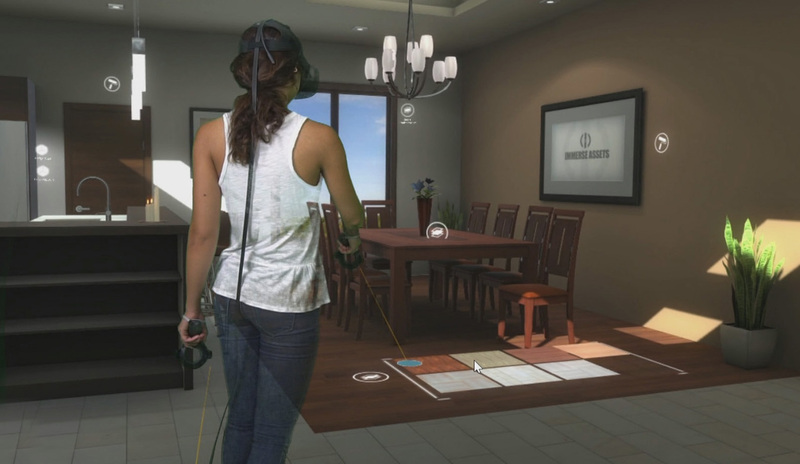 VR offers an exciting way to showcase your project in a memorable and engaging experience. 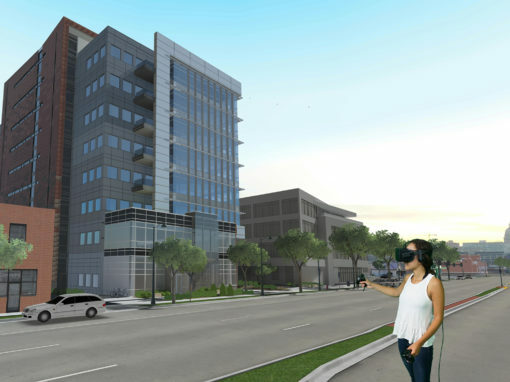 Virtual reality applications for architectural projects can help pre-sell units for real estate development, help building owners understand construction before breaking ground, and assist with interior design decisions. It’s a lot easier to change a pixel than it is to move a brick wall after it’s been built. There’s a lot at stake in building construction, and a tremendous investment of physical and financial resources. It’s important to get it right. 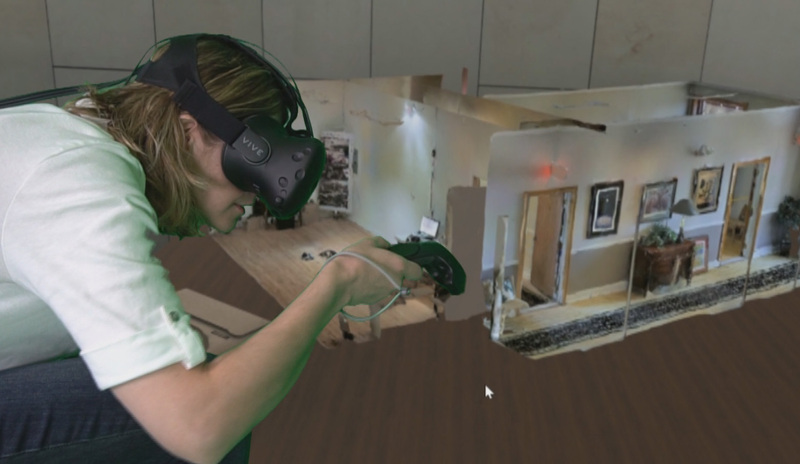 With VR technology, and the newfound ability to virtually ‘inhabit’ a building before breaking ground, it might soon be possible to create ‘perfect architecture,’ and instill confidence that the building you need is the building you get. 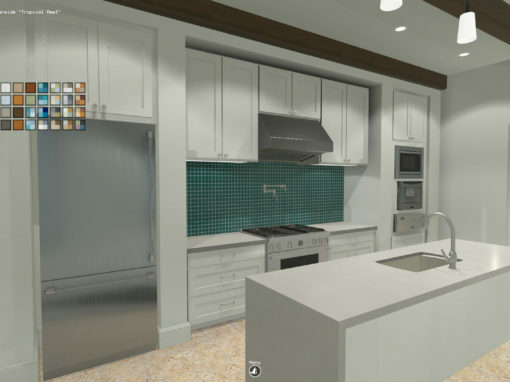 We translate architectural blueprints, Revit, SketchUp, and other BIM files into high quality virtual reality experiences.